Listen, I understand that as a non-teen, I should probably just ignore the Teen Choice Awards altogether and go along my merry way. After all, that same technique works just fine for similarly silly awards shows like the Nickelodeon Kids' Choice Awards, the MTV Movie Awards and the Grammys (zing!). 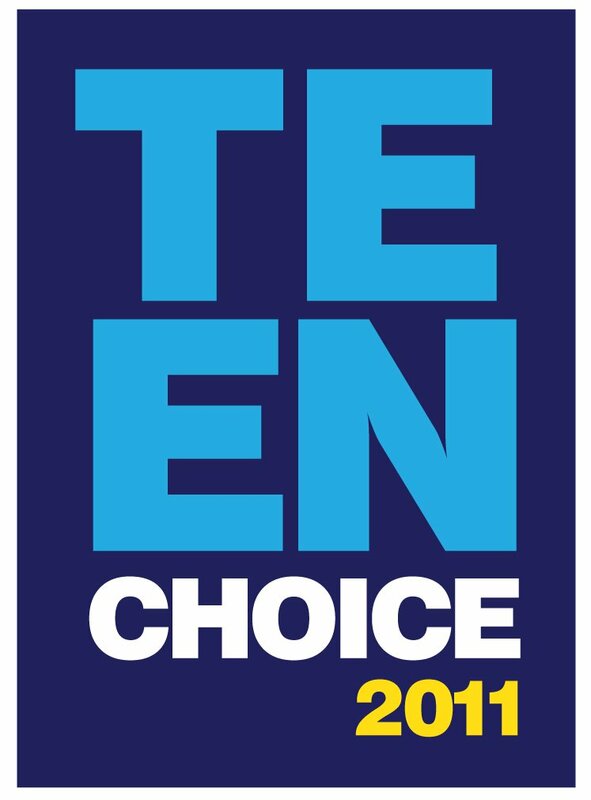 That all being said, the nominations for the 2011 Teen Choice Awards were announced today and I just couldn't look away. Some of these are just laughable—like Limitless being in the same category as Black Swan for Choice Movie: Drama—so I thought I'd share with you fine readers so we could all have a good chuckle. And since there are seemingly eight thousand categories—Choice Movie: Hissy Fit is an award, I kid you not—I'll just highlight the particularly absurd or interesting. Enjoy! Yup, George Michael Bluth Michael Cera is up against Vin Diesel and The Rock for an action award. Is anyone else concerned that Bad Teacher came out five days ago—to horrid reviews—and is already receiving awards nominations? This category is embarrassing... but I vote for Kristin Wiig. Hugh Laurie is probably feeling pretty lousy about his Emmy nomination chances at this point. Ladies and gentlemen, your FOX Sunday night lineup. If Miley Cyrus wins this, I may have a stroke. The Teen Choice Awards air Sunday, August 7 at 8/7c on FOX... but please spare yourself.